Observe, focus and create. With the click of my camera, I can turn your unique story into exquisite images. 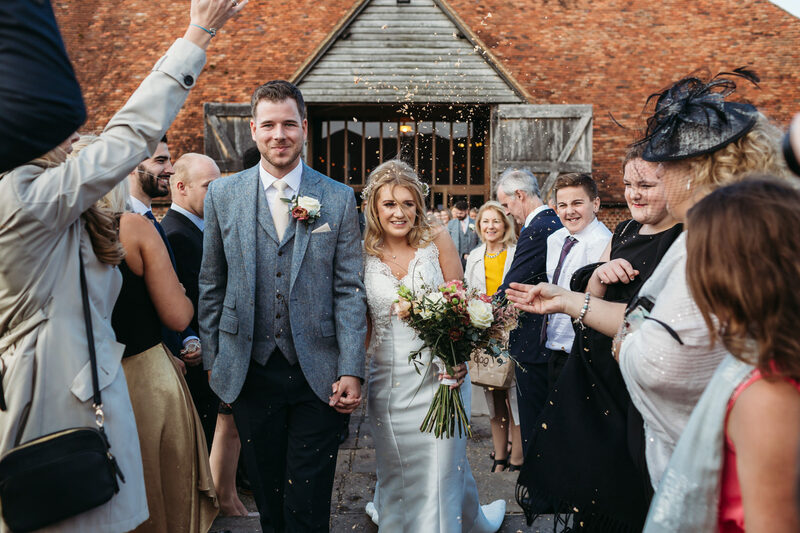 Hi there, I’m Zak and welcome to Epic Moments – wedding photographer Berkshire. With my creative and modern photojournalistic method, I feel incredibly passionate about capturing those authentic real moments that will last a life time. 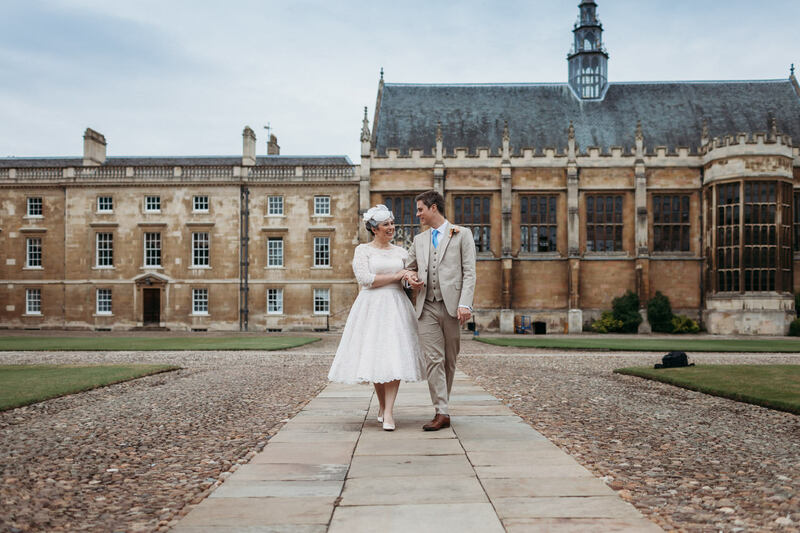 The focus of my wedding photography is on people and personality, seeking to create lasting memories with connection, humour, life and atmosphere. Seeing things differently through my camera when light, composition and timing all come together, the resulting image has the ability to evoke emotion and feeling. 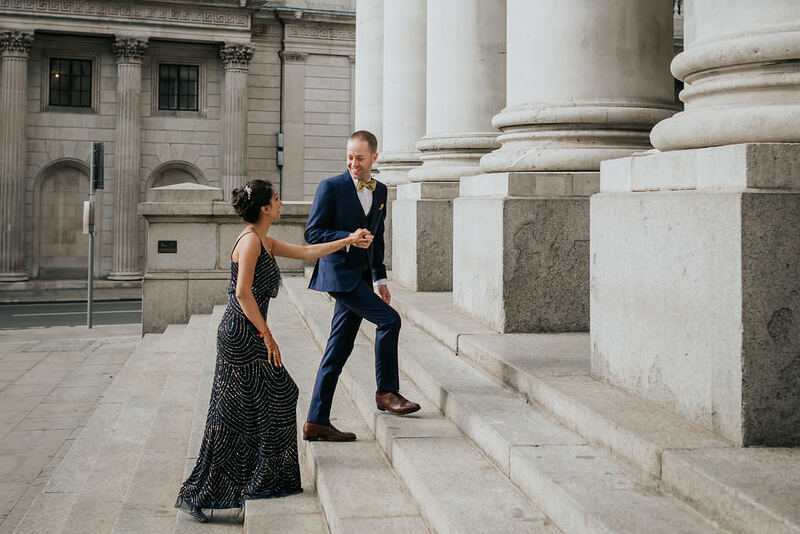 I like to blend in as much as possible as I personally feel it’s very important that the photography doesn’t interfere with my couple’s enjoyment of their wedding; I aim to be completely unobtrusive and yet get utterly immersed in the day. As camouflaged as I may become, I feel inspired by people’s interactions. Capturing those priceless expressions and emotional moments between the bride and groom and their guests. Organic and candid storytelling speaks volumes and some of my most spontaneous shots have been the most beautiful. As a passionate and committed wedding photographer, all I want to achieve is the natural way to document your day as it unfolds. Capturing your world from a different perspective and paying attention to those details. Even amongst all the tears, the laughter and the moments you never expected, I am there to grab them! With that, and providing quality, you can look at your photos together and be transported back to those special moments forever. Zak photographed our wedding in January 2019, and we couldn't have asked for a better photographer! His enthusiasm was incredible, he worked so hard all day, and even staying for the band to start playing wasn't too much trouble for him. His eye for an interesting shot, not your standard pictures, was exactly what we were after. The end results blew our mind, we now have the perfect memories for our wonderful day captured by Zak. Also his website and online albums for us to view the pictures is ideal, easy to use - a pleasure to flick through! I just wanted to say thank you so much, I love love love these! I can’t stop looking at them, they make me so happy! Thank you for everything you did and for bearing with us during the madness, we really appreciated you being there and are so happy we picked you for the day! "Oh my goodness Zak, I don’t even know how to put into words just how stunning and incredible our photos are. They are just perfect and totally captured everything we are about! We honestly love every single one! We will love reminiscing over them for many years for sure, you are very talented. From the bottom of our hearts, thank you." " If I had to describe Zak in three words they would be talented, friendly and professional. His photos were superb, he captured our day beautifully and artfully. We have found it near impossible to pick our favourites as we liked everyone. He went above and beyond on our wedding day. Unsurprisingly many of our guests since have also commented on how lovely he was. 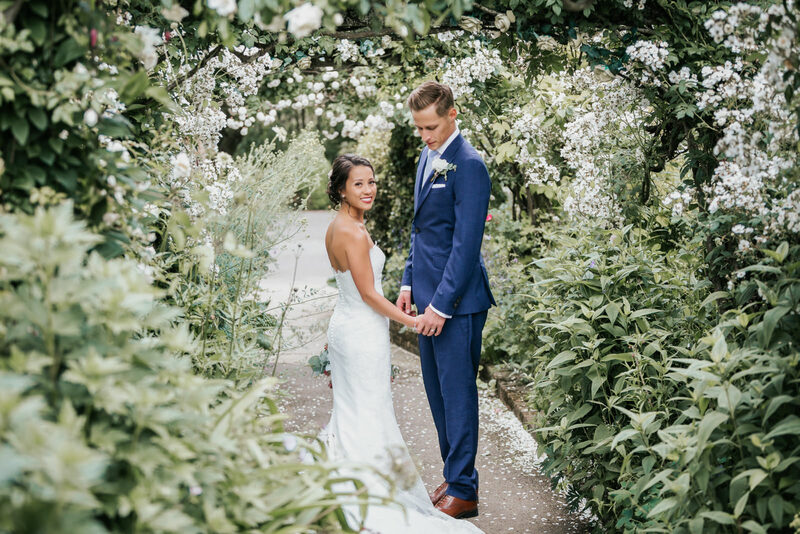 We couldn’t thank him enough for capturing our wedding so beautifully and making it all so easy." "We just wanted to say that we absolutely love the photos you have taken and are so glad that we chose you to photograph our wedding. We will be looking through all of the photos this weekend to decide which ones we would like printed and hung in our home. There are so many great ones to choose from so it’s quite a difficult task!" We cannot express just how delighted we are with the photos Zak took - he captured our entire wedding day so beautifully. There were some moments that were particularly important to us - Zak got great shots of these, and they are even better than we could have imagined. He got our edited photos to us quickly, and every single one is perfect. He is a superlatively excellent wedding photographer and was extremely pleasant to work with, throughout the entire process. We wholeheartedly recommend him.